Has the time come to build your dream house? Or did you recently purchase a piece of property to start your own business? Is an unwanted building structure an obstacle? Let us help you move forward with your project plans. 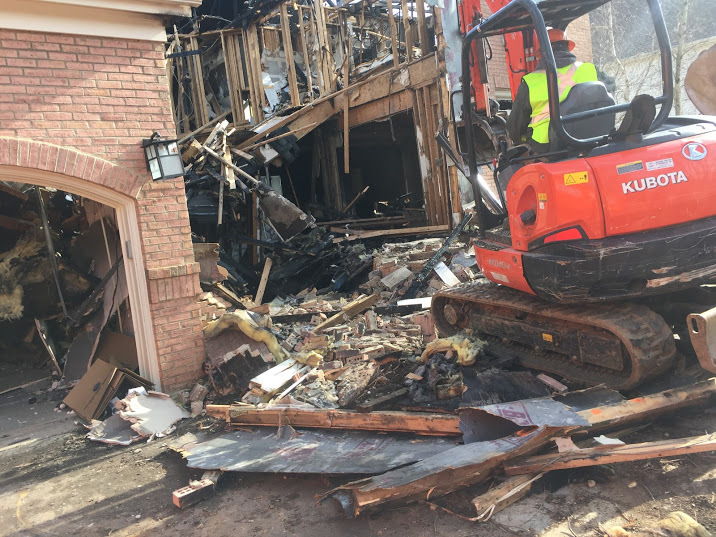 At Next Day Demolition, we offer premium Centreville, Virginia residential demolition services. Our fully insured demolition experts are highly trained professionals. We use our knowledge and experience to deliver high-end results to fit your project needs. Our team is ready for the most challenging demolition task. From small sheds to large multi-story homes, we believe there is no job too large or too small for us to handle. Regardless of the size or condition of your building structure, we approach the job with complete professionalism. 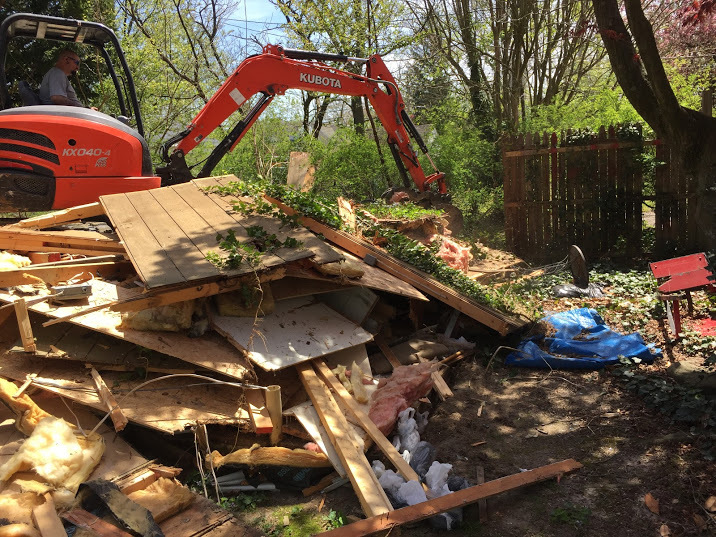 At Next Day Demolition, we strive to provide expert residential demolition at a competitive price. 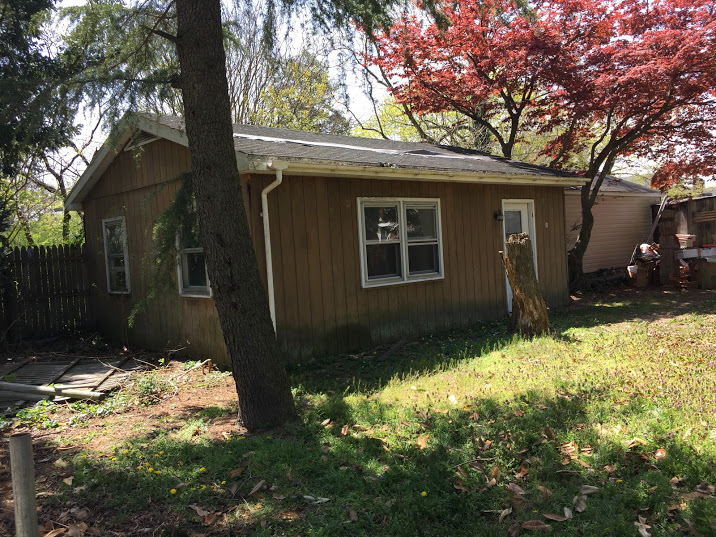 When you contact us, we will go over all the details of your demolition needs. We believe in complete customer service from the start. We provide each of our potential clients with a free estimate. 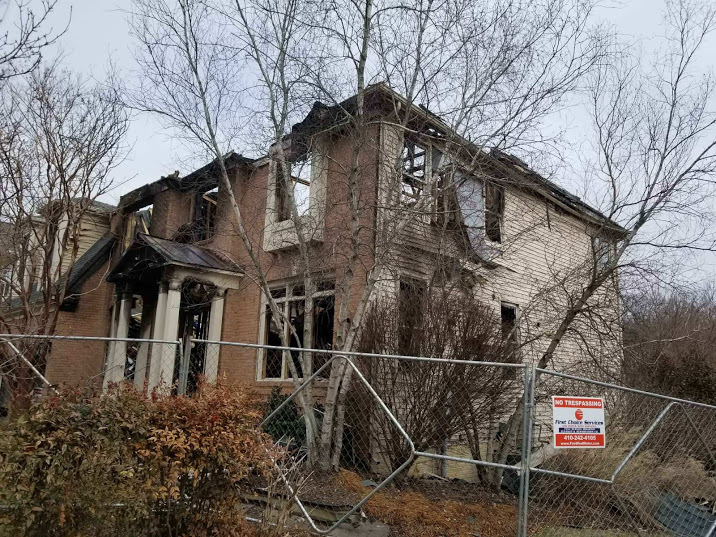 Our demolition experts will inspect your site and determine the best course of action. After accepting our estimate, we immediately go to work for you. 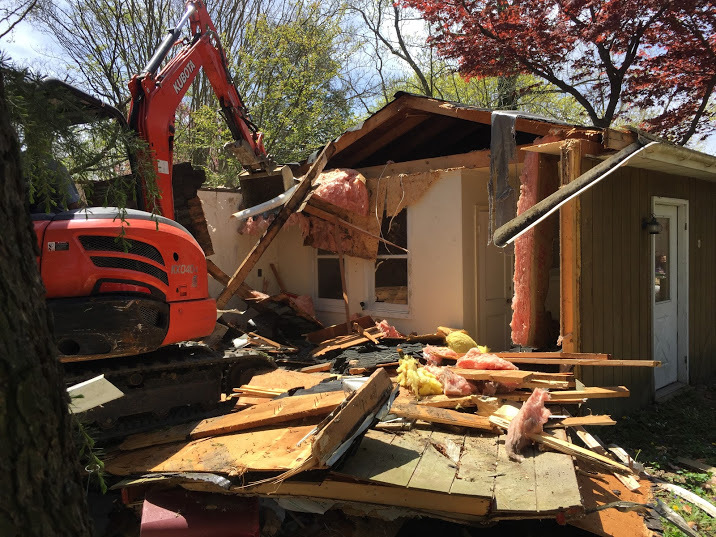 Our team researches local restrictions and obtain the necessary permits for home demolition in Fairfax County. Prior to starting the demolition process, we ensure all the paperwork in order. Next, our specialists prepare the building structure for demolition. We check for remaining utility connection and other safety issues. We want to demolish the building in a safe manner with minimal impact on the surrounding environment. We are able to use our specific skill set to safely remove a building in close proximity to other structures. 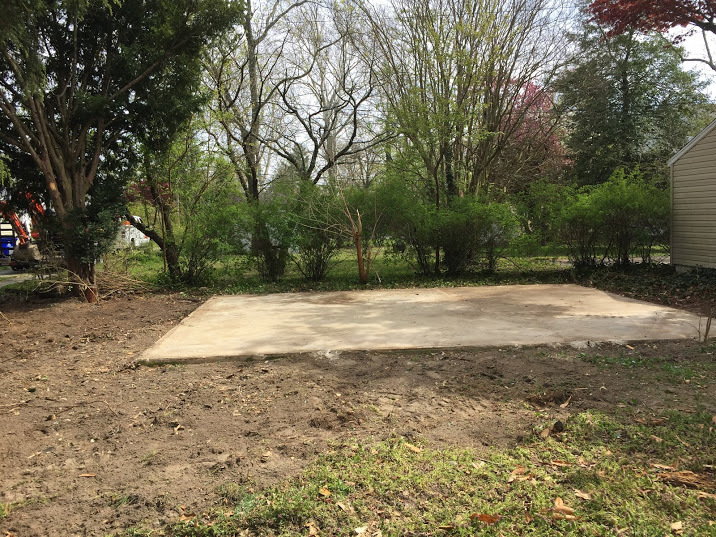 Along with home demolition, our team is able to remove unwanted swimming pools, concrete slabs, or foundations from your property. After finishing your demo project, we clear away the debris. Our team engages in environmentally responsible cleanup and debris disposal. We separate any usable materials for recycling. Our efforts save us money. We are able to pass our savings on to our valued customers. Are you ready to begin your demolition project? Please contact us at Next Day Demolition today.